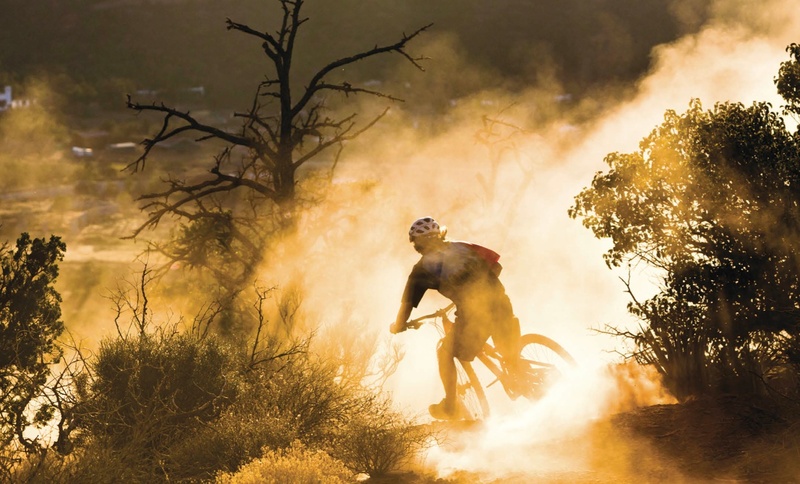 "After hitting this loose, fast corner a few times from different angles during the Santa Cruz launch in Sedona, we noticed the red dust being lit ethereally by the evening sun after a rider had passed. With the aid of a couple of 'dust fluffers' and the talents of Dan Barham, we had this shot..."
How do you tell if Sim and Dave are witches? See if they float. Shot by Sim. Bikes and water. A good idea filled with potential or something that will give you that sinking feeling? Sim and Dave have formed their opinion. 9. Editorial: Cupholders And Yellow Knobs. Chipps embraces the fact that his bike is now as complicated to work on as a modern car. He suggests you do that too and then just ride it. Jenn steals most of May’s sunshine with a blessed few days in remote, disconnected, Scottish, Torridon. We only just got her to come back. 22. Steve Worland: Displacement Urges. Steve’s mind is always wandering, especially when he’s, er, hmm? What? 24. Sim’s Corner: What Tyres For STW? Here’s Sim’s simple to use infographic to help you work out the perfect tyre for any condition. You may be surprised. Jenn asks if this social racing phenomenon will thrill you or kill you. 26. Jewels Of The Isle: The Bristol Buttery. It’s just a café hut by the docks, yet it’s a must-visit, pre-ride ritual for many. 30. Sea Otter – Time For A Revolution? What happens if China one day becomes uneconomical to manufacture bikes in? 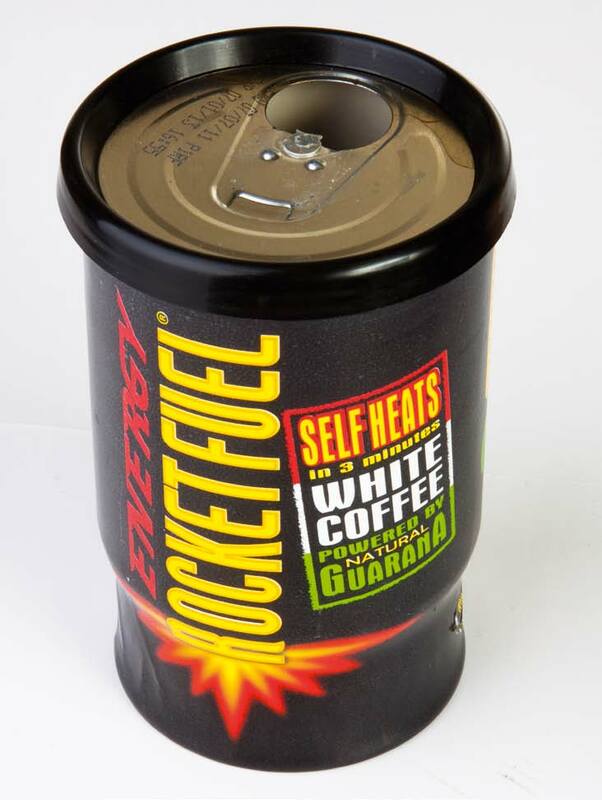 Will the West have to re-learn how to make stuff? And who’ll teach us? 34. International Travel: Santa Cruz, The Town. Sim and Dave lacked the Alaskan mountains for a ‘proper’ packrafting adventure, so they improvised with some inflatable canoes and the Lake District. 58. 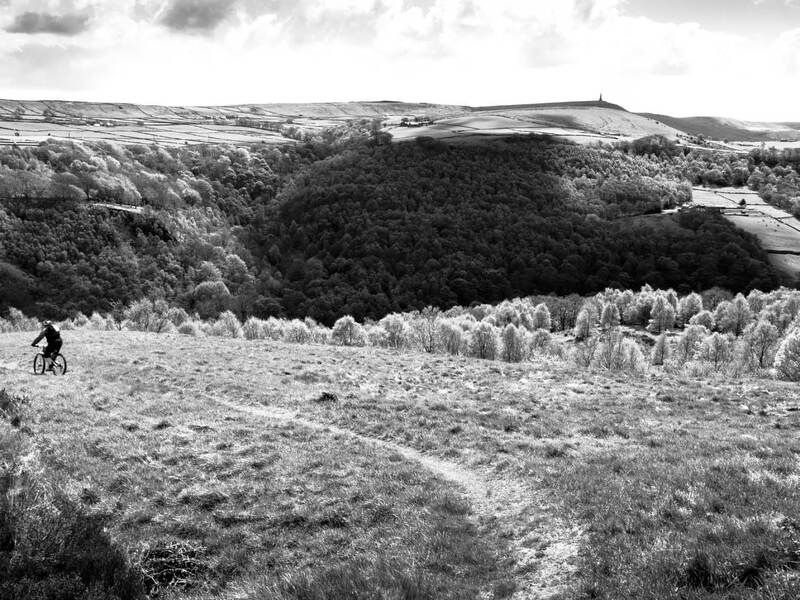 Classic Rides: Pennine Bridleway North. 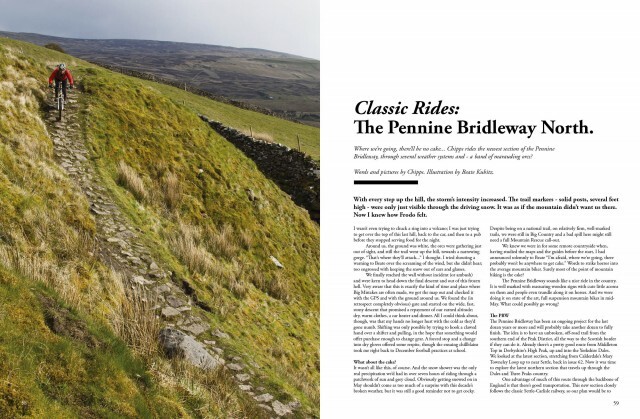 The PBW is now hundreds of miles long and stretches up to Kirkby Stephen in the Yorkshire Dales. We ride this newest, northern part in sun, hail and… snow? 70. The Big Feature: Roadtrip! Squits And Wiggles. 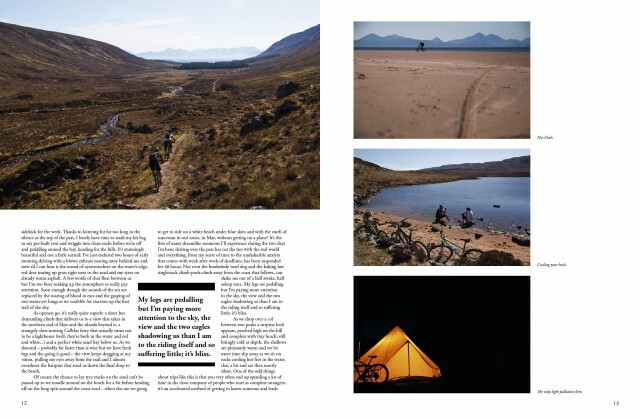 A ‘proper’ roadtrip is a rite of mountain biking passage and it’s what makes stories worth telling. Here’s our guide on how to become a comedy road warrior. 84. 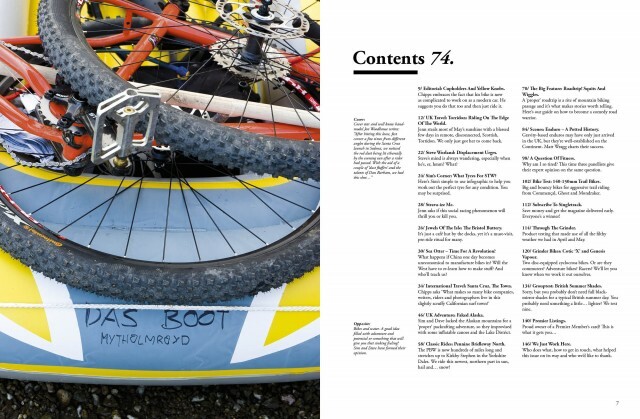 Scenes: Enduro – A Potted History. Gravity-based enduros may have only just arrived in the UK, but they’re well-established on the Continent. Matt Wragg charts their success. 98. A Question Of Fitness. Why am I so tired? This time three panellists give their expert opinion on the same question. Big and bouncy bikes for aggressive trail riding from Commencal, Ghost and Mondraker. Save money and get the magazine delivered early. Everyone’s a winner! Product testing that made use of all the filthy weather we had in April and May. 120. Grinder Bikes: Cotic ‘X’ and Genesis Vapour. Two disc-equipped cyclocross bikes. Or are they commuters? Adventure bikes? Racers? We’ll let you know when we work it out ourselves. 134. Grouptest: British Summer Shades. Sorry, but you probably don’t need full black-mirror shades for a typical British summer day. You probably need something a little… lighter? We test nine.